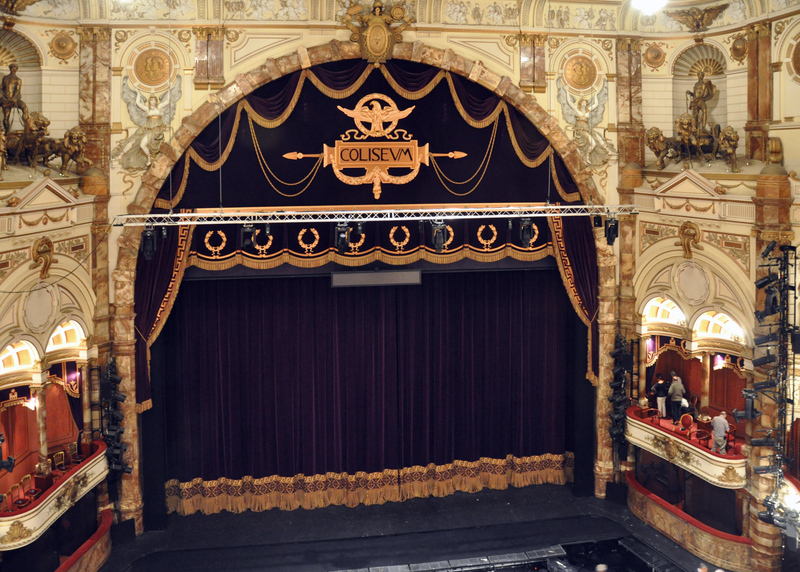 Which is the largest theatre in London? Surely not a difficult question, you would think. Actually, it is more complicated than you might imagine… and the answer is surprising!